Vector graphics of an abstract floral pattern. Swirling stems of the detailed flowers and plants, different shapes and sizes of the leaves and petals. Gradient color of the decorative plants creating a shiny smooth surface. Free vector illustration to use in all wallpapers, backgrounds and clothing prints projects. 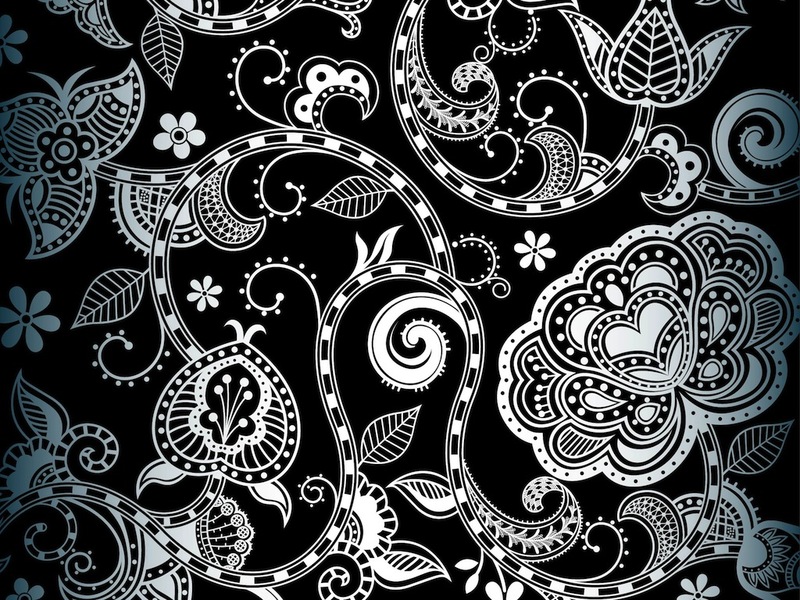 Tags: Abstract, Background, Flowers, Plants, Swirling, Swirls, Wallpaper.